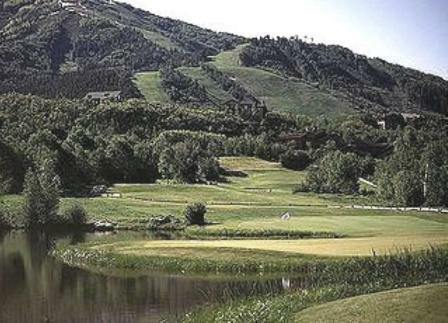 Yampa Valley Golf Club is a Public 18 holes golf course located in Craig,Colorado, a 50 minute drivr from Steamboat Springs. 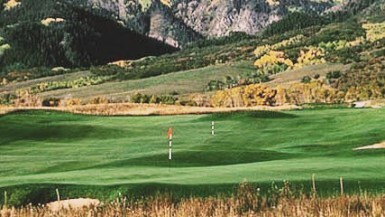 Yampa Valley Golf Club first opened for play in 1983.The course was designed by William Howard Neff. 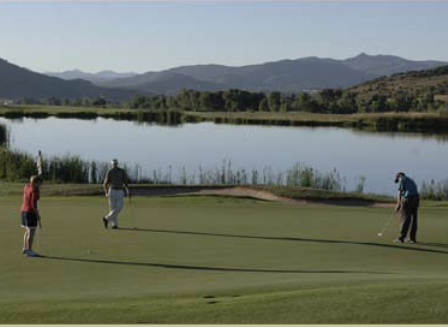 Yampa Valley Golf Course lies next to the tranquil Yampa River and plays through and over 240 acres of cottonwoods, wetlands, native grasses and sage. 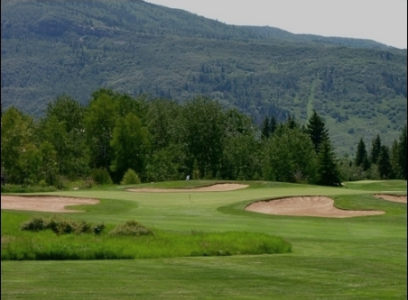 This is an affordable golf course where everyone is welcome and treated like family. Par for the course is 72. 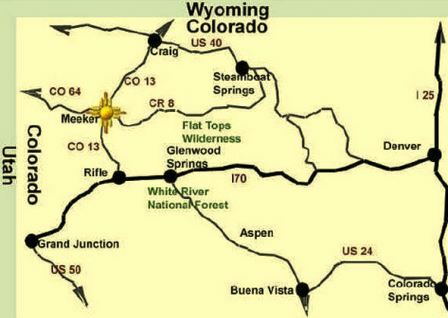 From the back tees the course plays to 6,434 yards. From the forward tees the course measures 5,358 yards. The longest hole on the course is # 18, a par-5 that plays to 571 yards. The shortest hole on the course is # 16, a par-3 that plays to 156 yards from the back tees. Watch out for # 9, a 422 yard par-4 challenge and the #1 handicap hole on the course. The easiest hole is # 16, a 156 yard par-3.